Mica Alcedo, a Filipino nurse recently received the 2011 Pride of Australia Medal for Fair Go category in recognition of her dedicated efforts in "helping disadvantaged youth" and in organizing the Filipino community's "Ladies of Alice Springs" group in the Northern Territory, Australia, the news said. The ceremony was held at the Crocodylus Park in Darwin, Northern Territory. We're proud of you, Mila Alcedo. You give a name and honor to our country Philippines. 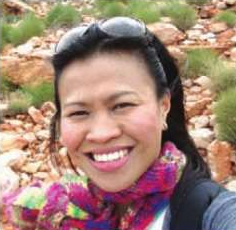 In 2004, Mila Alcedo arrived in Australia to work as a school nurse in Alice Springs. It's God's will. Alcedo's dedication to her job as a nurse in the Northern Territory communities, didn't go unnoticed. Presently she is a maternal health nurse in Tennant Creek. Generally speaking, Filipinos are hard workers, can be trusted, and dedicated to their job. They are loyal. They are also God-fearing and God-loving people. They are even more religious. The Pride of Australia Fair Go Category award received by Alceda is one of the ten categories given to Australian permanent residents or citizens born overseas, who have enriched Australia through their community involvement, hard work and willingness to embrace Australia as their new home. The Pride of Australia Awards which was founded sometime in 2004 honors ordinary Australians who do extraordinary things, exemplify the core value of contributing for the good of the Australian nation and people and their local communities. The other awards are in the category of Outstanding Bravery, Courage, Heroism, Community Spirit, Child of Courage, Young Leader, Care and Compassion, Inspiration, and Environment. "Taas noo kahit kanino!" 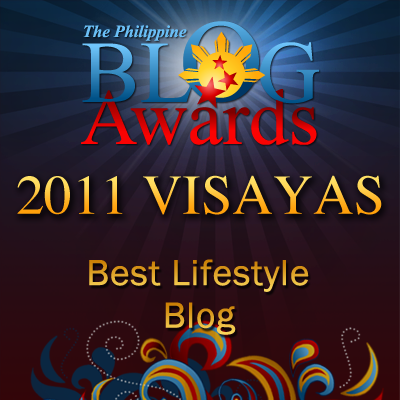 [I'm proud to be a Filipino!] That's how confident Filipinos are. hi, i found a great link regarding nurses that you might be interested with. if you have some images of cute nurses representing a certain continent you can post your link at http://paidcritique.blogspot.com/2011/09/which-continent-have-sexiest-nurse.html. Currently they are having a votation regarding the sexiest nurses amongst the 7 continents. why not post some images there, many of the photo there wears medical uniform and cheap scrubs.